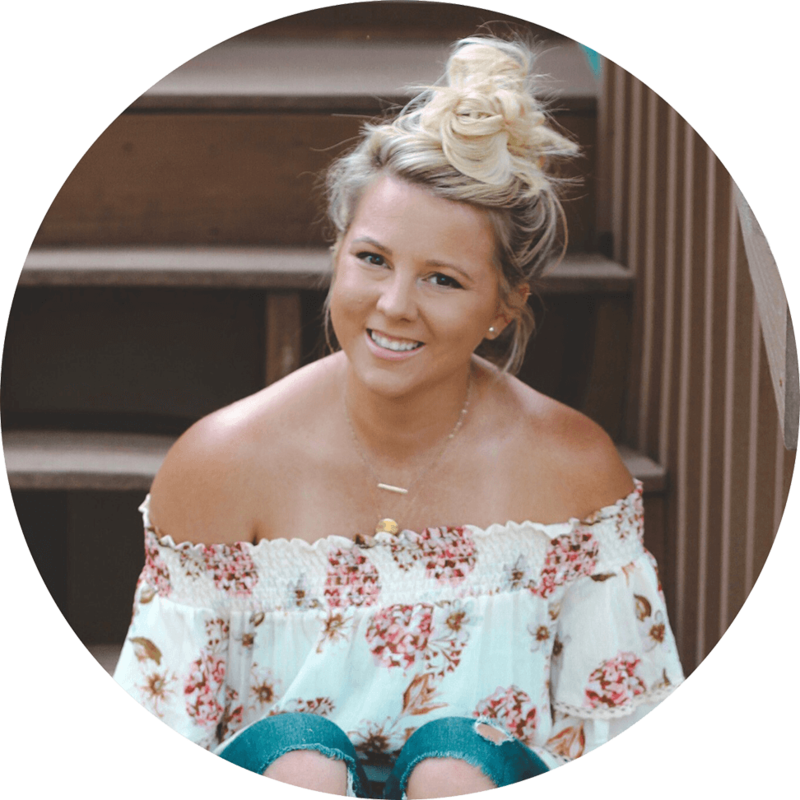 Thank you to So Cozy for sponsoring today’s post. All thoughts and opinions are my own. Luckily, since starting Blaire’s new daycare at the beginning of the month, we’ve gotten into a new and improved morning routine. She is waking up earlier in the morning and her new daycare is less of a drive, which means more time in the morning for us to eat breakfast and hang out. I still save doing her hair for one of the last steps each morning. And I’ve realized if I let her play on her iPad while I do it, it usually results in wayyy less of a struggle (and also way less of an opinion on how I style her hair). For the past few weeks, we’ve been using So Cozy and we’re loving it. It’s free from harsh chemicals and contains only non-toxic ingredients. And not only is it safe, it smells realllllly good and it makes Blaire’s hair really soft. 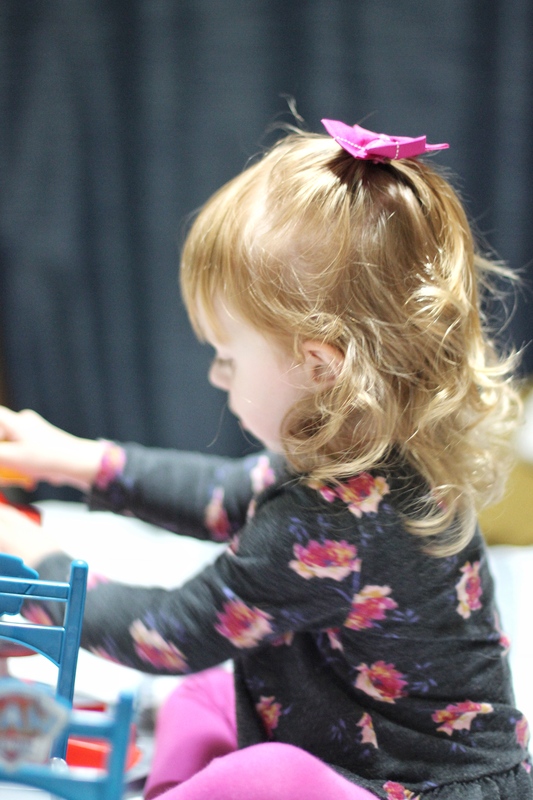 We use the little rubberbands since she still doesn’t have a ton of hair, and I always feels bad when I take them out at the end of the night because they take some of her hairs with them. Well… not anymore! Since using the So Cozy Detangler, they slide right out. It’s a win/win because we haven’t had a problem with her pig tails falling out, they just come out much easier when I am ready to take them out. We use the Detangler daily. 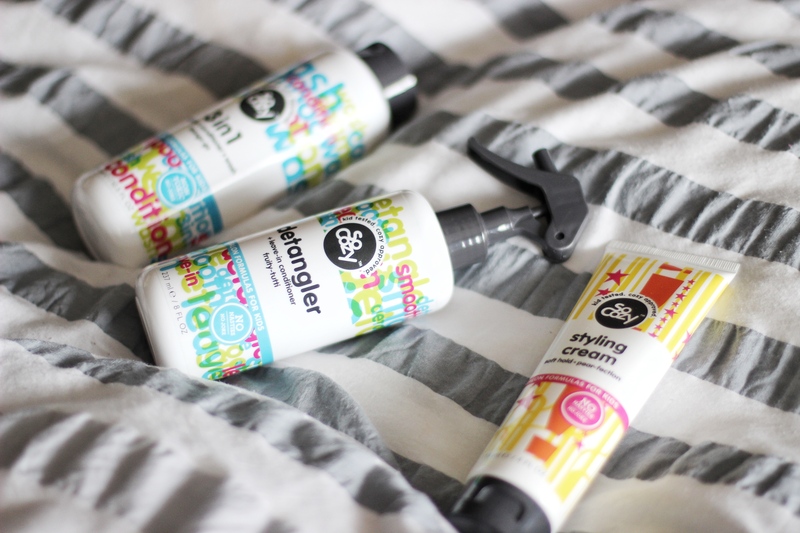 I use the Styling Cream (a teeny bit of it!) when I put her hair up in pig tails because I can just wrap each pig tail around my finger and they get the cutest little curls at the ends. 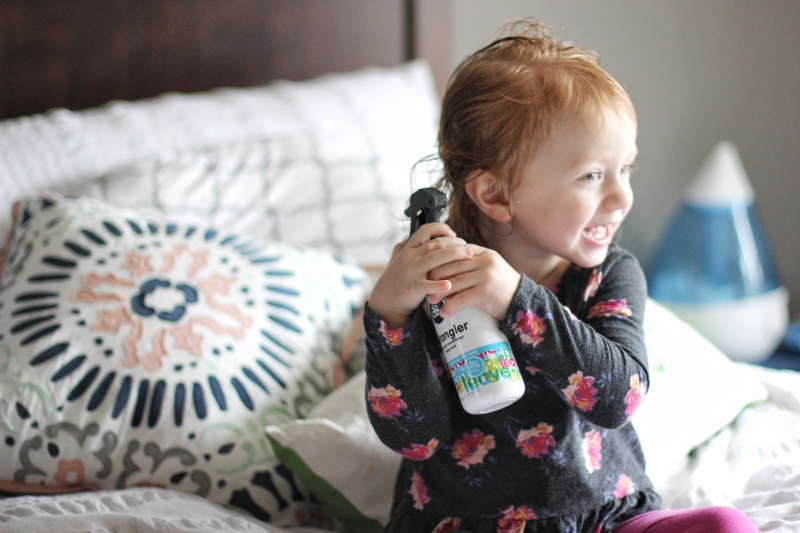 If you’re ready to try So Cozy, you can find them at Target (and CVS & Walgreens) AND if you buy before February 13, you can enter to win their Family Vacation Sweepstake! Just save your receipt and then log onto http://socozy.com/sweepstakes. There you’ll upload a picture of their receipt to be entered into the sweepstake. (IN-STORE PURCHASES ONLY.) The total value of the prize is $10,000! and you can read all of the details here: http://socozy.com/blog/diplomat-hotel-vacation-giveaway. 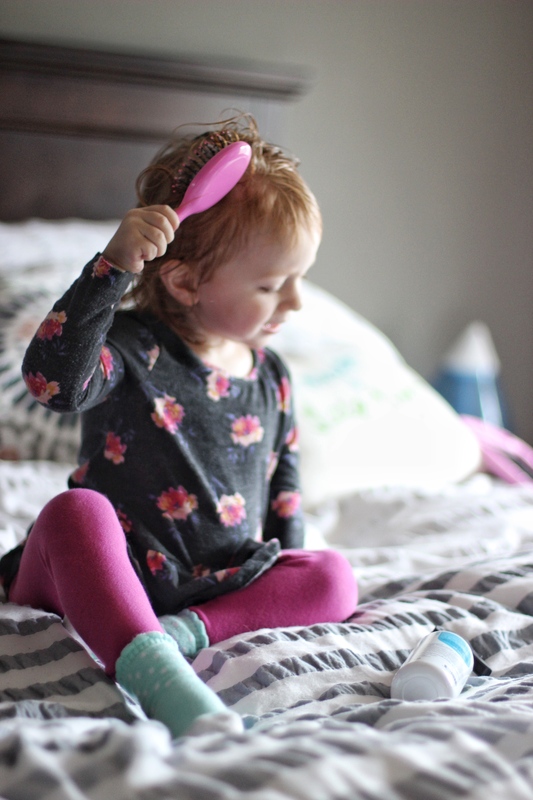 Is your kiddo’s haircare routine a struggle? Have you tried So Cozy? I’d love to hear in the Comments below! This is adorable and as a mom with a son who has wild hair I think I could use these tips! We love SoCozy too! Parker hates having her hair brushed. The detangler is going to be our best friend! 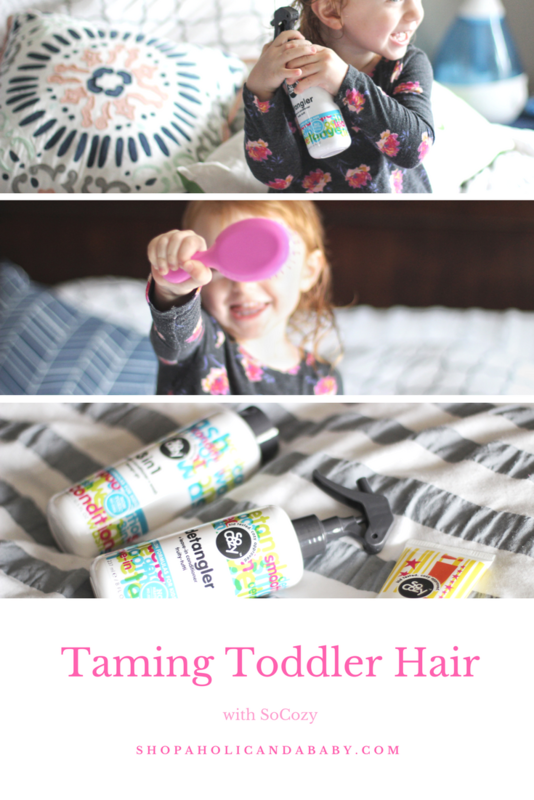 I need to try these products on my girl she’s almost 17 months and has crazy hair! Thank you! she is adorable! i have been hearing so much about this brand and really need to try it out for my kids! We absolutely love it too! Oh my goodness.. we so need this! 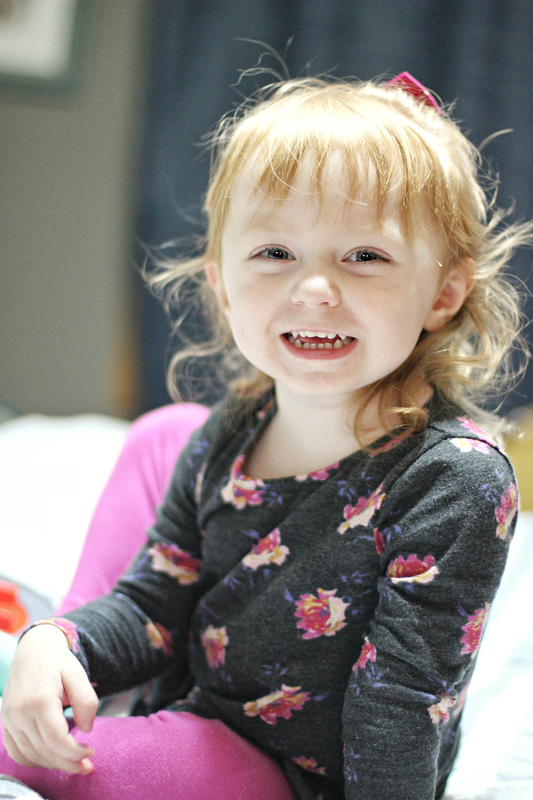 My Zoe is the queen of crazy hair and it breaks my heart to hear her cry! we love the so cozy detangler too! and I totally get the getting ready in the morning struggle. my emmy is the same way,. 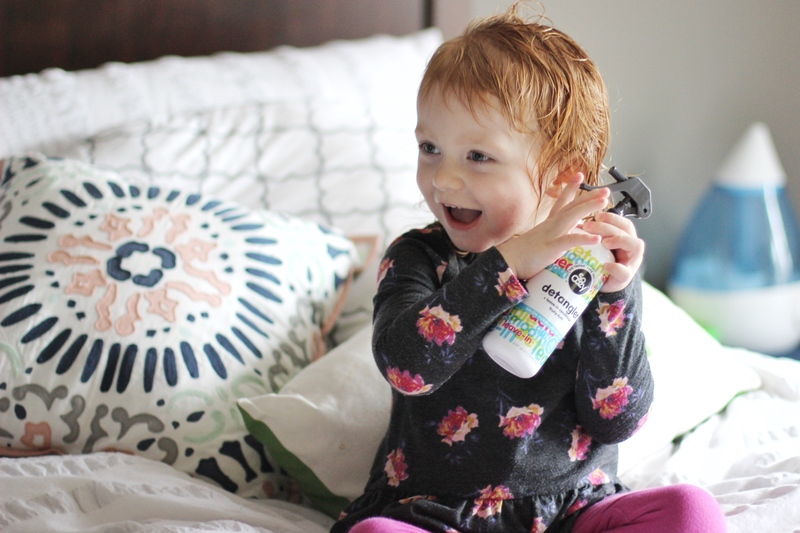 oooh that sounds like a great haircare brand for littles! love that it’s non toxic and bonus that is smells good! My family’s hair is TANGLE genetic haha. I really want to try the detangler! tangled hair brings back memories of my mom brushing those tangles out of my hair. OUCH! My daughter is starting to get tangles in her hair, so I need to keep this in mind for the near future. Your daughter has beautiful hair! My girl has crazy bed head, the detangler would help so much! I’ll have to check it out! I so need to try this with my little ones. They have so much hair! I love her hair!! I’ve heard nothing but great things about this product! 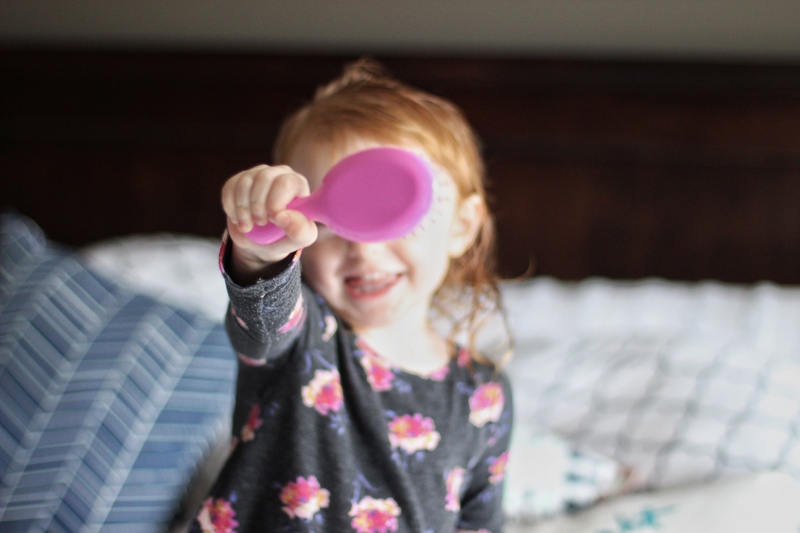 I use SoCozy products for my daughter’s curly hair and love it! I will never go back to another product! That sounds exactly like my every day conversation with my toddler LOL! I need to try this because her hair is frizzy and curly. lol @ “No thanks mom”, so politely rebellious.